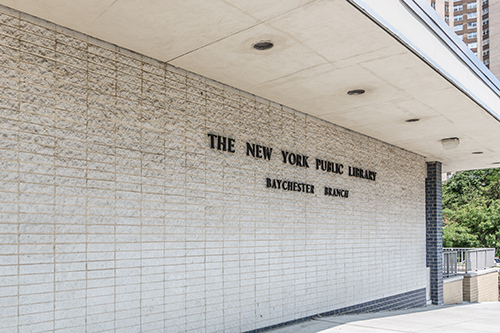 The Baychester branch of The New York Public Library has been serving Co-op City and the surrounding community since it opened in 1973. The Baychester library’s staff is dedicated to providing information, education, culture, and inspiration to the community of Co-op City. We encourage our patrons to pursue life-long learning, the enjoyment of books, CDs, DVDs, online resources, and free programs at our library. 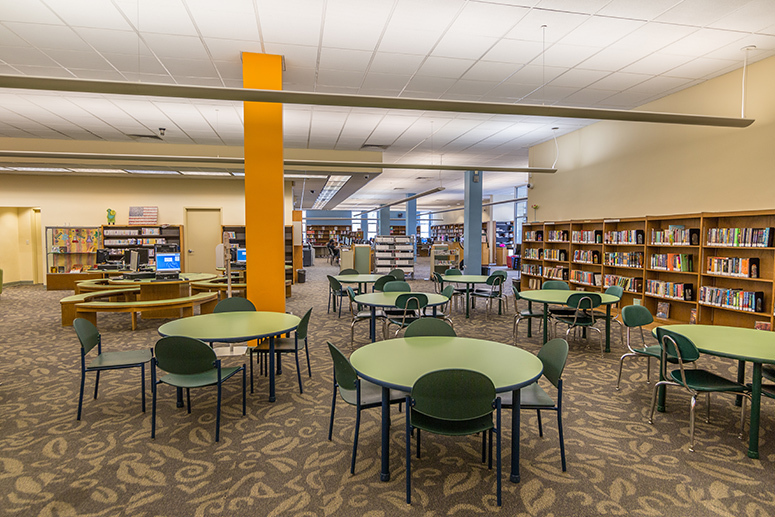 A spruce-up of the Baychester library in 2003 provided: 22 public computers for adults, young adults, and children; new shelving for non-print materials, lighting, flooring, ceiling tiles, furniture, and circulation desk; and a refurbished community room. At the celebration of the library’s reopening after the renovation, Assemblyman Stephen B. Kaufman, who was a key contributor to the renovation, stressed the importance of this new access to computers and other materials.